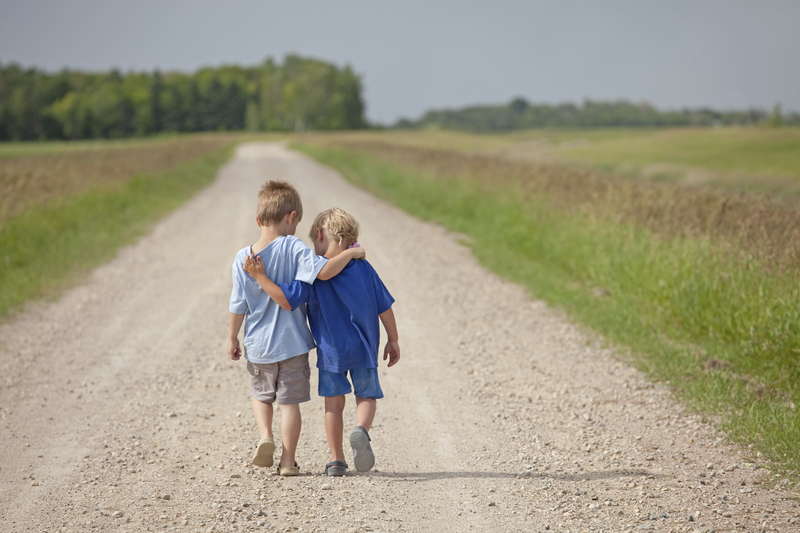 April 10th is National Siblings Day – a day to honour the relationship between siblings. The unconditional love for a sibling is something that should not be taken for granted. Your brother or sister has been with you since day one – through the awkward, embarrassing, happy, and sad times. Although siblings may fight and argue from time to time, at the end of the day, you can’t live without one another. So let’s celebrate our siblings today – here are 10 reasons why siblings are simply…the best! Having a sibling is like having a best friend you simply can’t get rid of because you know that whatever you do, they will always be there for you. Now, go call your brother(s) or sister(s) and tell them how much they mean to you. Comment below why you think siblings are the best!